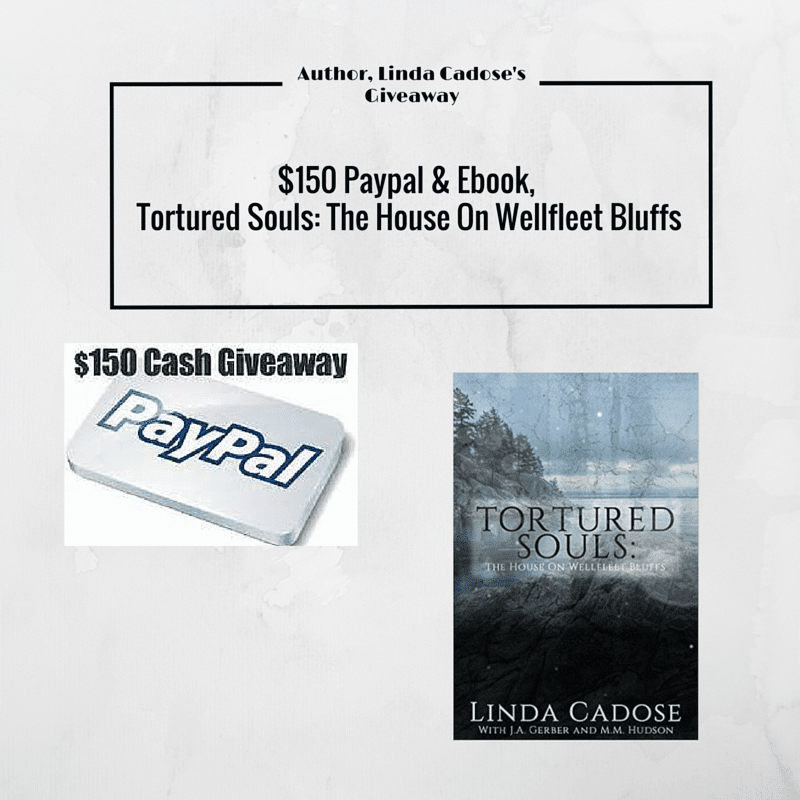 As a fan of both paranormal books and money, I’m very happy to be able to share this giveaway with you which offers you the opportunity to win BOTH! Linda Cadose is a new author to me and I haven’t yet had a chance to read her first paranormal book for adults, Tortured Souls: The House On Wellfleet Bluffs, but it’s definitely getting added to my To-Read shelf! 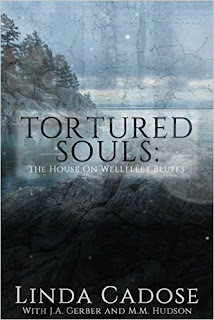 One lucky reader is going to win a Kindle copy of this book, AND $150 in PayPal cash to accompany it! 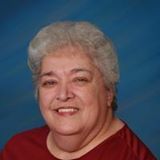 This giveaway is sponsored by author Linda Cadose who is responsible for prize distribution. Dividing by Zero was asked to promote this giveaway is not responsible for prize shipment nor received any compensation for this post. 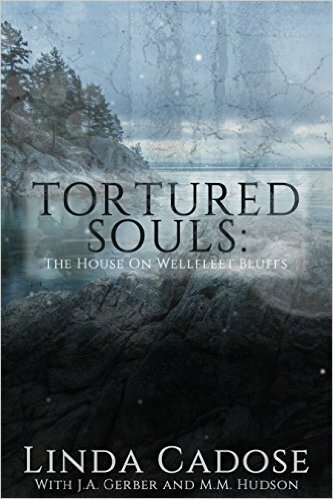 The prize is $150 Paypal and the ebook, Tortured Souls: The House On Wellfleet Bluffs. The giveaway begins 6/2/16 at 1 AM and ends 6/17/16 at 11:59 PM, open Worldwide. You must be at 18+ to enter. You MUST have an active Paypal account and Kindle account for payment. No other payment options will be available and paid only in U.S. dollars. Winner is subject to eligibility verification. 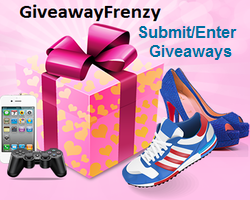 Winner will be randomly selected via Giveaway Tools. The winner has 48 hours to respond to an email sent to them or forfeit their prize of which an alternate winner will be chosen. This giveaway is not associated with Facebook, Twitter, Google or any other social media outlet. I love The Bible for sure!